Hanon MP470 Automatic Melting Point Apparatus perfectly integrate video technology into melting point measuring.It not only provides users with reliable melting point test result, but also intuitively displays temperature curve and real-time video image, and achieves the function of save, replay the video etc. 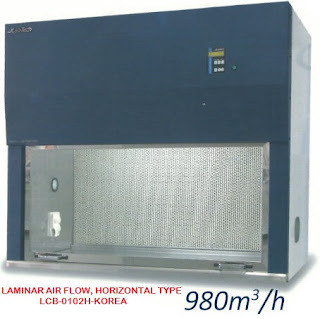 It provides better help for users to observe melting process of sample. The instrument can be widely used in the chemical industry and pharmaceutical research. It is the essential equipment for production of drugs, spices, dyes, and measurement of other organic crystal substances. video technology into melting point measuing. 2. Test the sample with dark color. 3. According to 21 CFR Part 11. China first-created Automatic Video Melting Point Apparatus perfectly integrate video technology into melting point measuring. Innovative double true-color VGA touch screen is easy for operation and observation. Vast amounts of storage space, can achieve 300 minutes of continuous shooting or nearly 10000 photos storage. 0.1℃--20.0℃ linear temperature rise design is satisfactory for varied temperature rise options. Store up 80 sets of customers experimental method, 40 sets atlas and test data. Data can be printed. It’s completely in line with pharmacopeia and GLP requirements.